“DOPE” a word you will often see if you search one of her many social network pages. She is that raw, playful, imaginative, realist that the game has been missing! Tori Bleu is a Recording Artist, Writer and Dancer from Detroit, Michigan, currently residing in Atlanta, GA. As a multi- talented artist Tori is not only a student to her God given talent; she is also a real life student slowly pursuing her Master’s degree. In only a few short years Tori has already proven herself as a force to be reckoned with. With her first viral video No Flex Zone (remix) appearing on a host of websites, including vlad.tv and thiis50.com; she has also been featured in numerous magazines including Hip Hop Weekly as cohost of haveseatradio and featured as itsonlyentertainment.net. she gained the interest of the industry. Look for Tori as she begins a small college tour to increase her brand and capture new fans from Atlanta to Seattle. Catch up with Tori live on Blogtalkradio.com as a host of HAVE A SEAT RADIO. 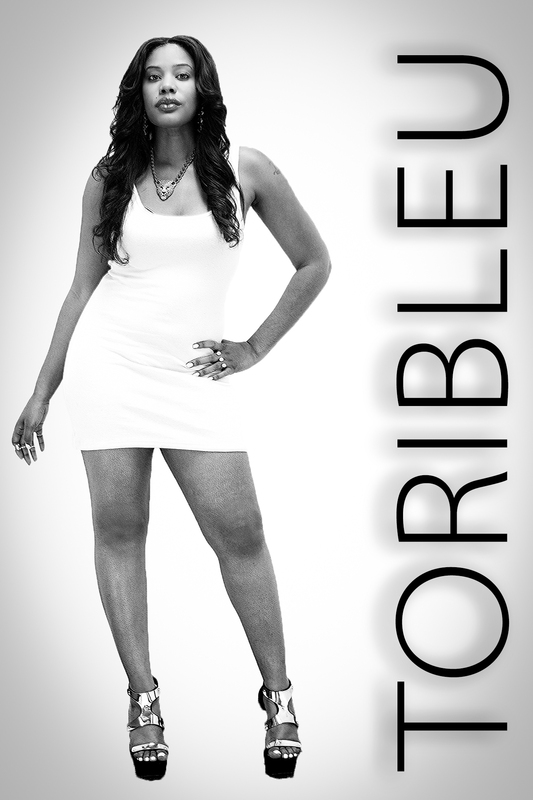 Coming soon – her highly anticipated EP and other projects being spearheaded by her production company Dirtyboimusiz. 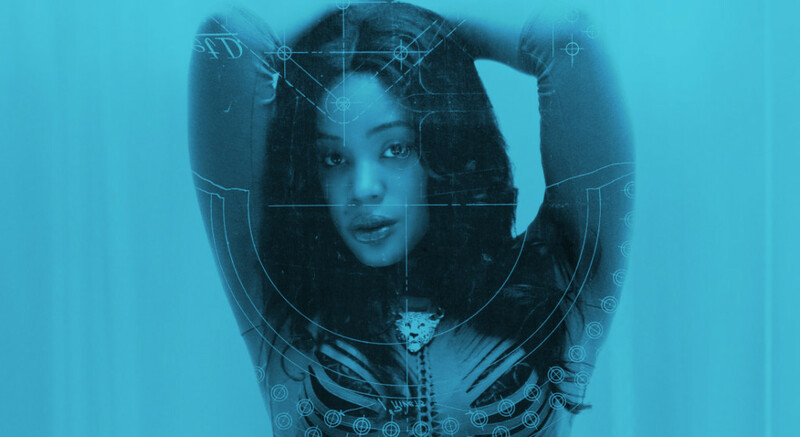 Watch out for this shining star – Connect with her on social media and rock with her when she drops her next project.